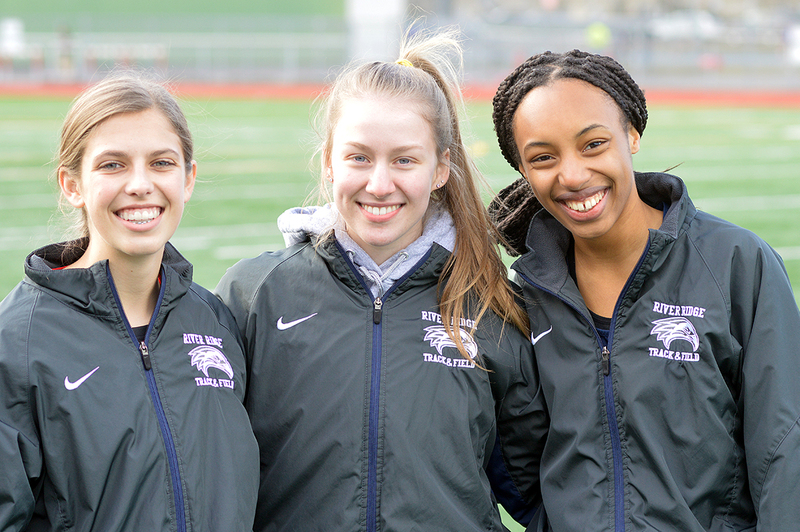 Erroll Harris, an assistant coach for the River Ridge High School girls’ track team, originally got the quote from his father and passed it on to Taryn Lucas, Raquel Robinson, and Taylor Woodworth last year. As it turned out the trio was starving. They’re back for a second helping this season, and they might even be hungrier. Seniors Lucas and Robinson and sophomore Woodworth comprised three-quarters of River Ridge’s 4×400 relay team, which set a school record (4 minutes, 1.53 seconds) and placed third at the Class 2A state championship meet in 2018. 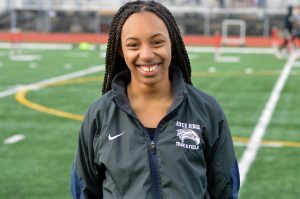 Alona Wright, who ran the first leg of the relay at state last year, has since graduated, leaving the squad looking for a replacement, but according to all three returning runners the team has several athletes who could potentially fill the void. 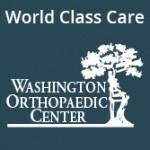 Whoever emerges as the fourth member will step onto a team that features three of the top 400-meter runners in school history, highlighted by Woodworth, who first broke the school record midway through her freshman season last year before breaking it again during her third-place finish at the state championships. 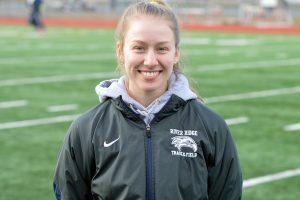 Woodworth first established the River Ridge benchmark in the 400 last April when she won the event at a 2A South Puget Sound League meet with a time of 58.86. She bettered that time in the state preliminaries, stopping the timer in 58.39 before posting a blistering time of 58.18 in the state finals. Harris believes Woodworth has all the tools to clock in the 57- and 56-second range this season. Woodworth has already showcased just how incredibly versatile an athlete she is during the early stages of her sophomore campaign. 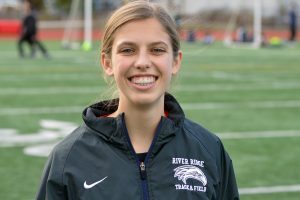 She ran the 800 for the first time at the South Sound Jamboree and covered the distance in a speedy 2:21.95, a time which is the third fastest in the state among 2A runners. She also holds the fourth best time in the 200 in the 2A classification (26.76) this year. Woodworth, however, isn’t the only one putting up strong times in the 400 as Robinson and Lucas both hold two of the top times among River Ridge runners over the last dozen years with Robinson’s personal best of 1:02.10 ranking sixth and Lucas holding the seventh spot with a time of 1:02.62. According to Harris, the stellar times for all three standouts are the direct result of the three competing against each other on a daily basis at practice. The end result could be a state 400 title for Woodworth and a state 4×400 relay crown for the team come May.